The Folding Steel fused to prolong the life of a burr without sharpening, and to personalize the position of the burr in order to make every scrape more effective. The folding steel works on all reed knives sharpened to any grit. 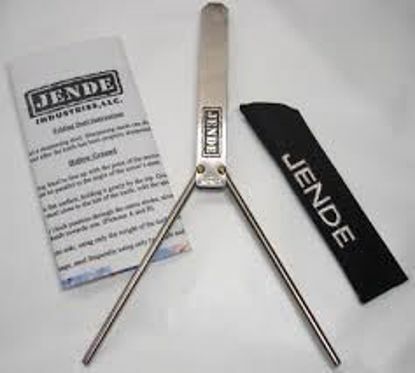 The Folding Steel comes with a custom sheath and detailed instructions for use. Made of finest Japanese steel. 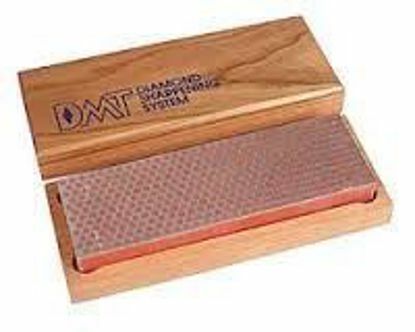 Diamond stone, 6x2", fine, unbreakable steel plate with diamond dust surface in a redwood box. 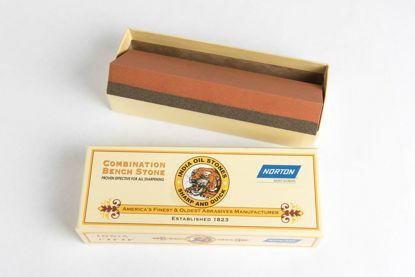 India stone, 6x2x1", long-lasting, oil filled; coarse on one side, fine on the other.